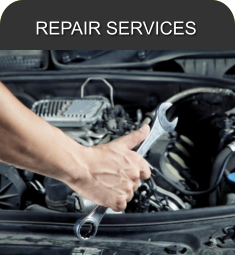 Your One-Stop, On-the-Spot Full Service Automotive Headquarters. 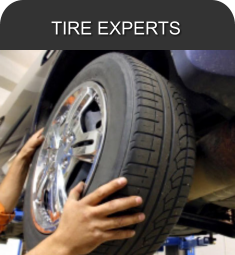 Experts in New Tires & Wheels! NEW AT GENE’S TIRE & SERVICE CENTER ! 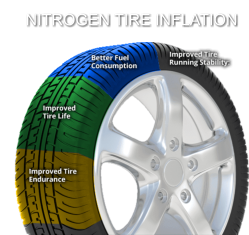 New Tires, at the best price! 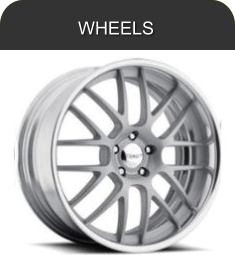 Wheels for all Cars & Trucks. 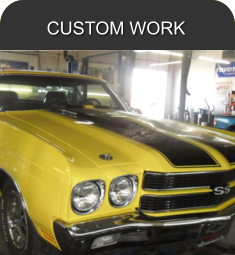 Full Service Automotive Repair | New Tire Sales, Great Prices & Trusted Customer Service! Gene’s Tire & Service Center is Locally Owned and Operated. 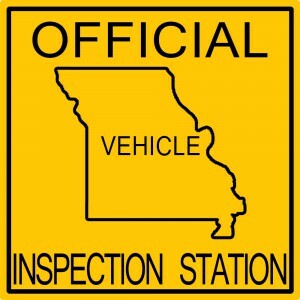 Serving Liberty, Missouri and the Kansas City Northland Area for over 20 Years. 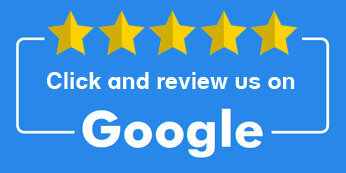 Support Your Local Liberty Area Businesses – Leave us a Great Review on Google ! See What our Customers are saying about Gene’s Tire & Service Center! Great Deals at Gene’s Tire & Service Center! See all our Great Deals!